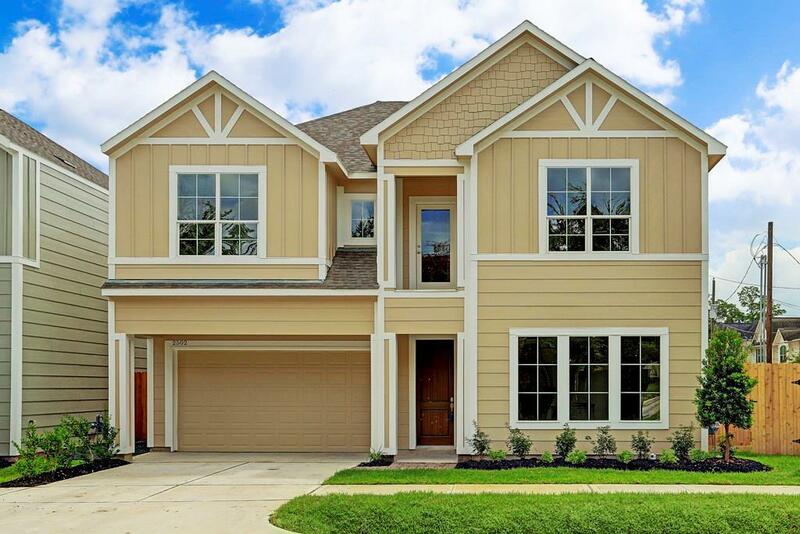 Beautiful, free-standing new construction by MilLeni, LLC located in sought-after Cottage Grove. 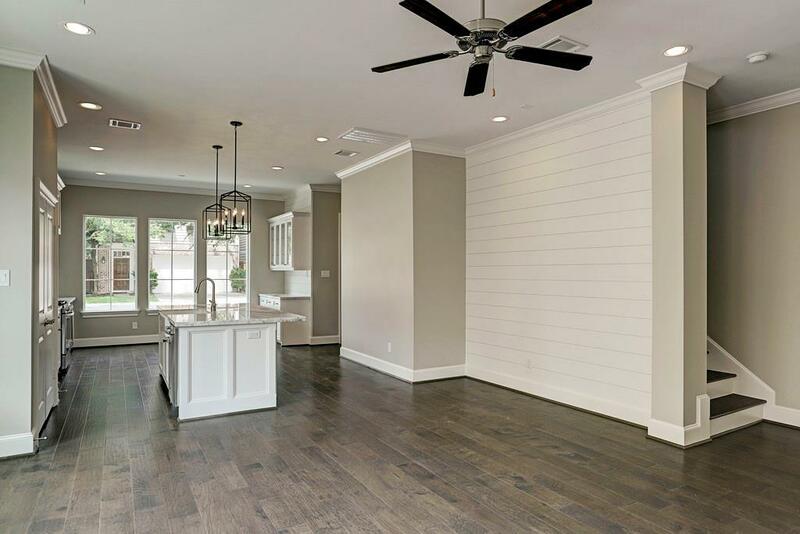 This three bedroom, two and one half bath modern farmhouse-style home offers more than 2100 square feet. 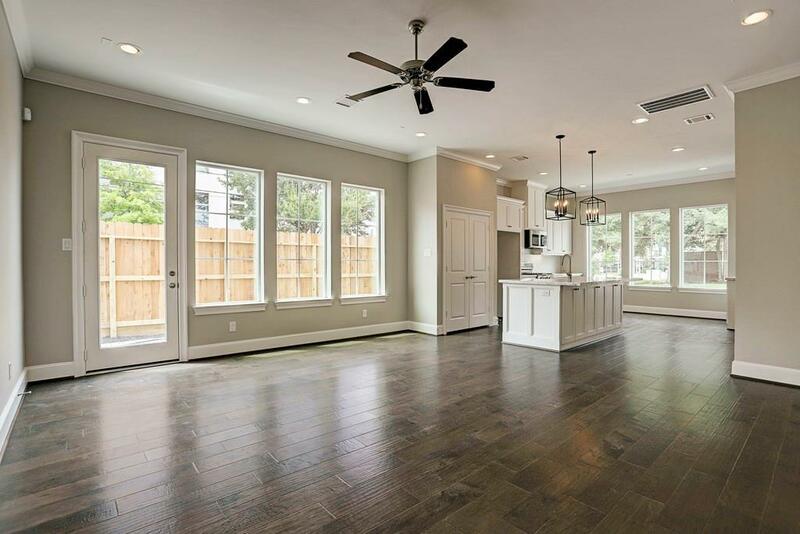 The open layout with tall ceilings showcases the first-floor living and kitchen, featuring a spacious island, shaker-style cabinetry, granite counter tops, stainless steel appliances, crown molding and wood flooring. The luxurious master bath boasts an available free-standing tub, standalone shower and dual sinks with granite counter tops. 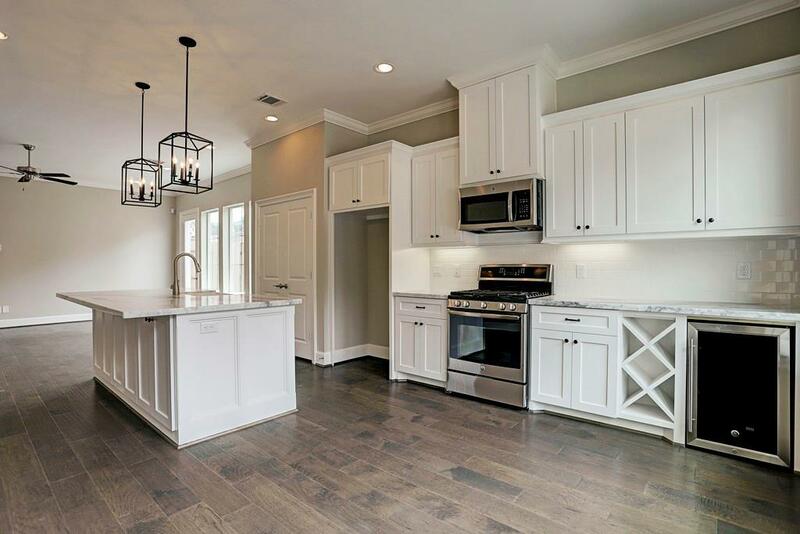 Close proximity to the Heights, Downtown and Galleria. No HOA! !